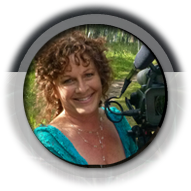 Patty Greer is one of the most devoted Crop Circle filmmaker/researchers today. She produced 6 documentary films in record time that received 6 prestigious awards. 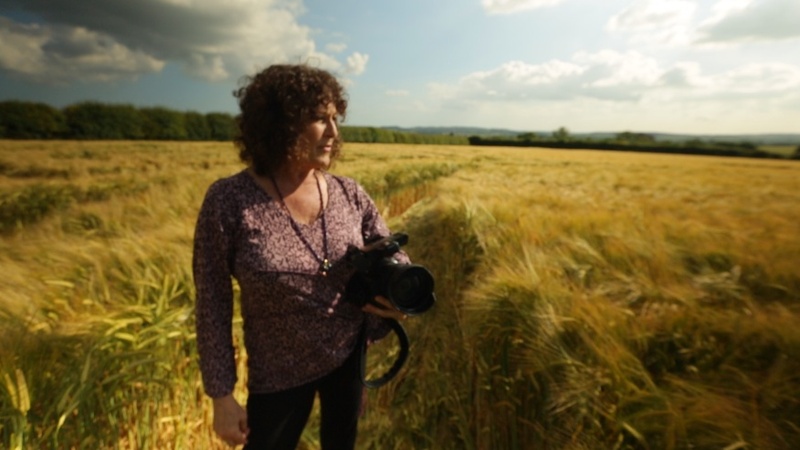 With no experience in film making or UFOlogy whatsoever she became a “Contactee Experiencer” in a 2007 UK Crop Circle. Everything in her life changed drastically that day, and she has since become a voice for the “Circlemakers.” Greer has visited more than 100 English Crop Circles personally and been enthralled with the phenomenon since 2006, returning in 2007, 2008, 2010, 2011 and 2014. Surely one of the greatest wonders of the world, Crop Circles have mystified everyone! Acres of grain are seamlessly swirled down into precise pictograms and urgent coded messages about human evolution. Greer moved swiftly onto the UFO speaking circuit and received a standing ovation at the 2014 International UFO Congress Convention for her presentation on Crop Circles - that featured more than 300 photos in 75 minutes. As Greer shares her vast library of Crop Circle images spanning the past 30 years, very few questions are left unanswered. Taking the study into a new realm of possibilities Greer exposes daunting clips from her films as evidence that plasma vortices and ET Balls of Light are involved in the creation of many Crop Circles. Communications are coming from parallel realities using a language we all understand: Art and Math. 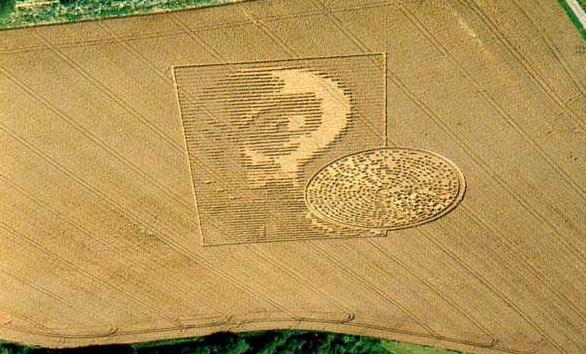 Delivering the straight scoop from the epicenter of the Crop Circle phenomenon (Wiltshire England) her data brings metaphysics, ET technologies and science together to offer a clear understanding of this astounding phenomenon! Coming out of the earth in spinning plasma vortisies with specific frequencies, they unite with frequencies of mass human intelligence and other world (ET) frequencies. When these subtle energies spin together to perfection * the intended Crop Circle message is delivered within seconds. Just like that! 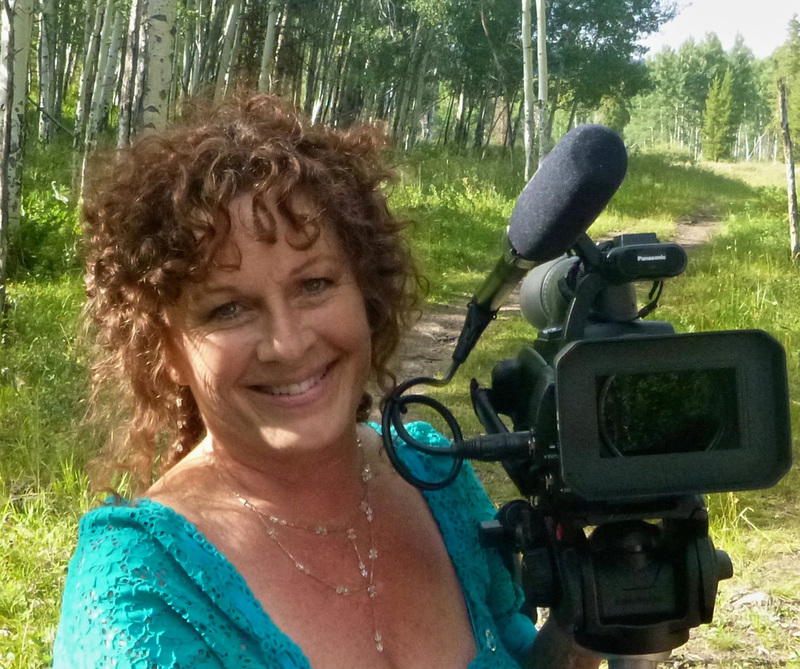 PBS affiliate CPT12 TV has screened Patty Greer’s last 2 new films more than 25 times this year. 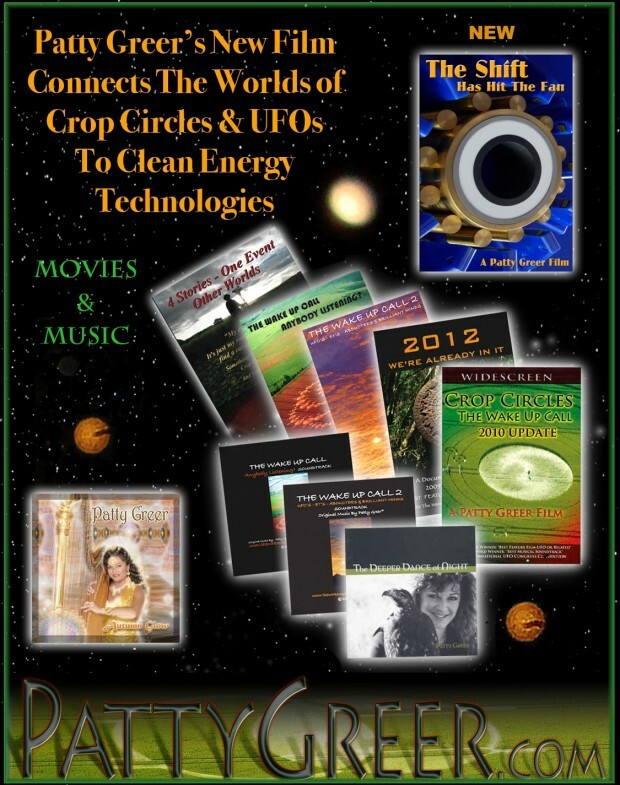 Films include: “Crop Circle Update - The Wake Up Call” and her newest movie, “The SHIFT Has Hit The Fan.” What great exposure for disclosure! Unfortunately Patty is also one of the most hacked UFO film makers to date! Still her passion is unrelenting and her presentations offer a deep insight into the Crop Circles and their messages to humanity. Crop Circles appear to be the first physical manifestation of collective ET~Earth~ Mass Consciousness communication ever and it’s time we learn to listen! Although Patty works with the Circlemakers through telepathy, people also wanted a scientific explanation. So in the summer of 2014 Greer spent 2 weeks with members of the leading scientific team that worked with William Levengood for 15 years. Levengood is listed in the Guinness Book of World Records for writing more papers in scientific journals than anyone else (9) and he is the ONLY scientist who ever went public about his findings on how Crop Circles originate - and THIS is shocking! The scientific theory behind Crop Circles is that there’s a plasma vortex operating in the field. A plasma vortex is like a whirling tornado of different kinds of energies, sometimes up to 7, 8, 9, or even 10 different kinds of energies. The plasma vortices often travel in counter-rotating pairs and because they have different kinds of energy in them such as: microwave energies, ion electron avalanche energies, thermo gradients and convective stability, there are other areas that are undergoing turbulence. There are electric fields and all of those energies have very specific and distinct boundary conditions. They are interacting with the planet itself which has electrical fields, rivers and currents that move across the surface of the earth. They are always there, and they are going to interact. 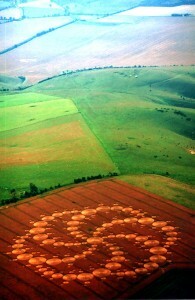 So Crop Circles are actually messages coming from the earth which is VERY new data to the world of Crop Circle research! Even more important are the implications they discovered about the seeds within Crop Circles. They tested for years in germination tanks and farm fields and the tests showed that the seeds had the ability to improve our food supply and the quality of that food. The seeds within a Crop Circle were found to produce up to 400% more grain/food and that this food had up to 75% more nutritional value! So Levengood and the team reverse engineered the technology of Crop Circles into a machine that produced these exact frequencies with the same results. Wrap your head around that!